There is a lot of talk at the moment about Indiana State’s decision to move from teaching cursive writing to focusing on word processing skills. Some believe that it is inevitable, others are less enamoured of the idea. As someone who has taught English for more than ten years, I can genuinely say that unless these skills are well-taught at primary level, we are always running to catch up, and I personally prefer seeing word processed documents over scrawled handwriting. On the Seconds WordPress blog, the writer says that ‘For struggling writers, cursive allows them to be more fluent and thus lets their ideas flow on the page more readily. 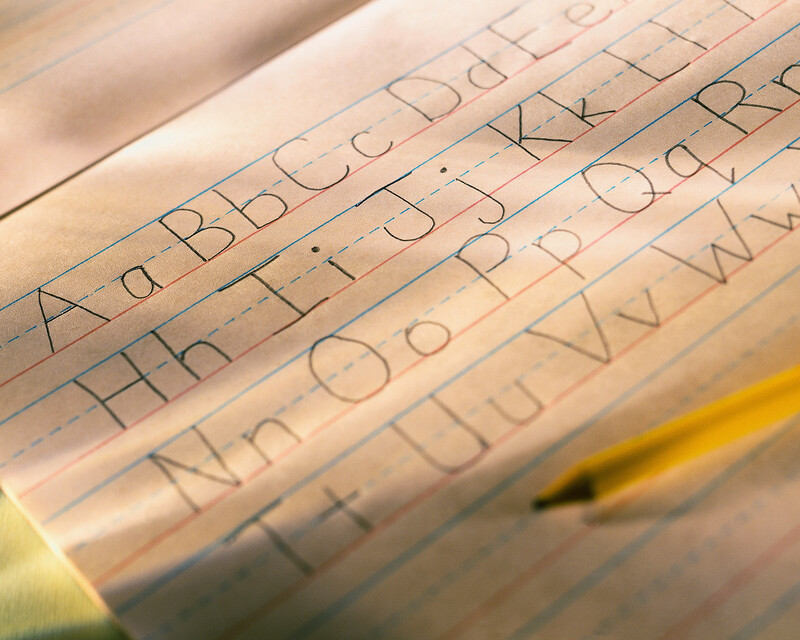 If you integrate penmanship with other literacy activities, the formation of letters really does make a difference in the way kids retain information.’ For many of the students I teach this is just not true. Those who struggle to get ideas down on paper find digital media far easier to use, and as a result their work improves. Rather than battling with a medium which does not suit their learning style, word processing documents are a great equaliser, with everyone’s print looking the same rather than highlighting a dyspraxic’s difficulties with fine motor skills, for example. Surely it is all about finding the right way for you, and if the majority of students find word processing more suited to their learning style then this is something we need to embrace. There will, for the next few years at least, be a need for cursive, but how many of us spend time hand writing? Really?? Previous Post Are their brains changing?